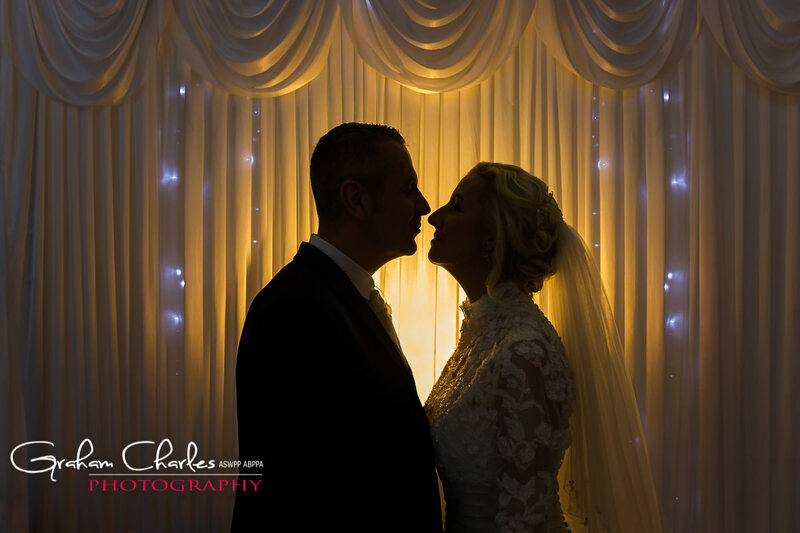 Graham & Brenda are a husband and wife team with experience of over 700 weddings and are totally dedicated to creating beautiful images and stunning albums that you'll treasure forever. 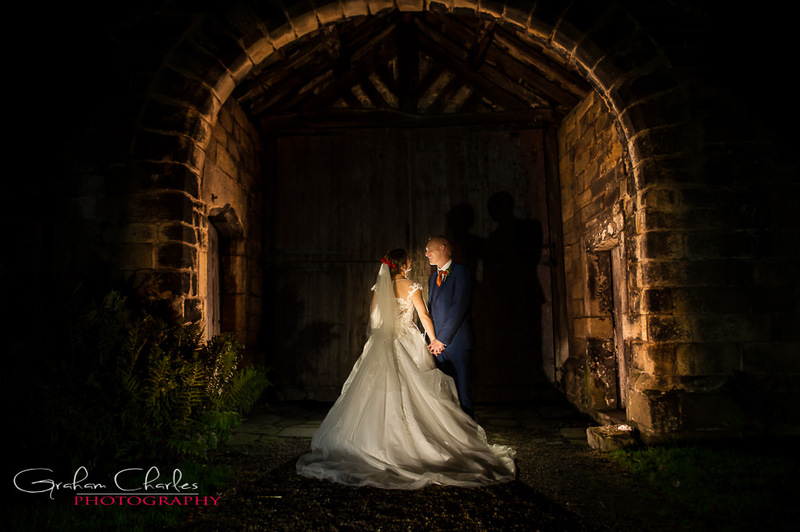 With over 18 years experience in professional wedding photography, they have worked at most of Yorkshires top venues many times over, and in all kinds of weather!!. 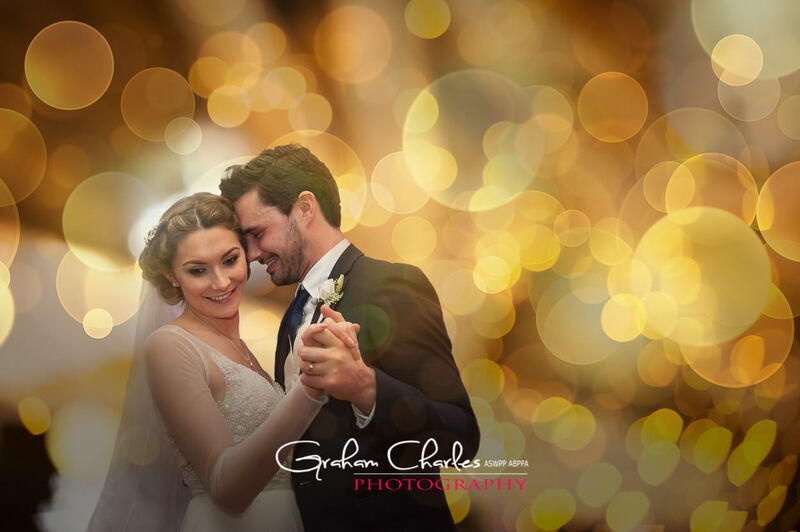 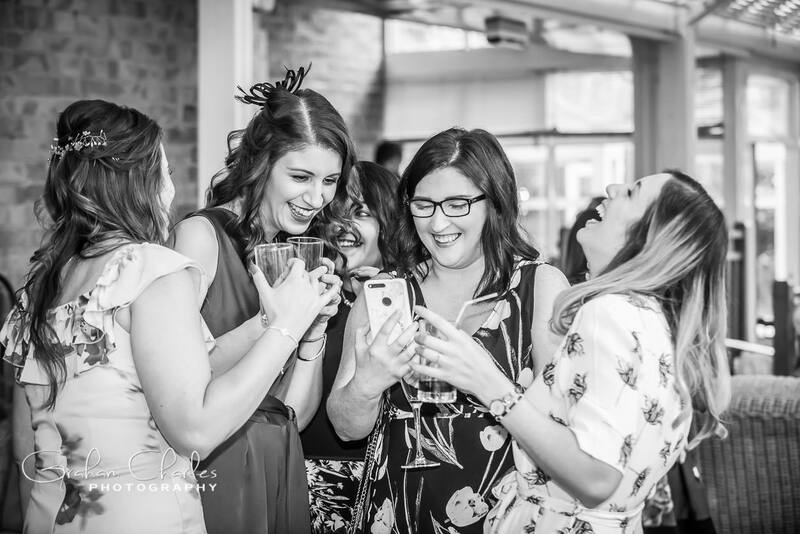 Their style is contemporary and very relaxed with an emphasis on fun images that capture all the true excitement and special atmosphere of your special day. 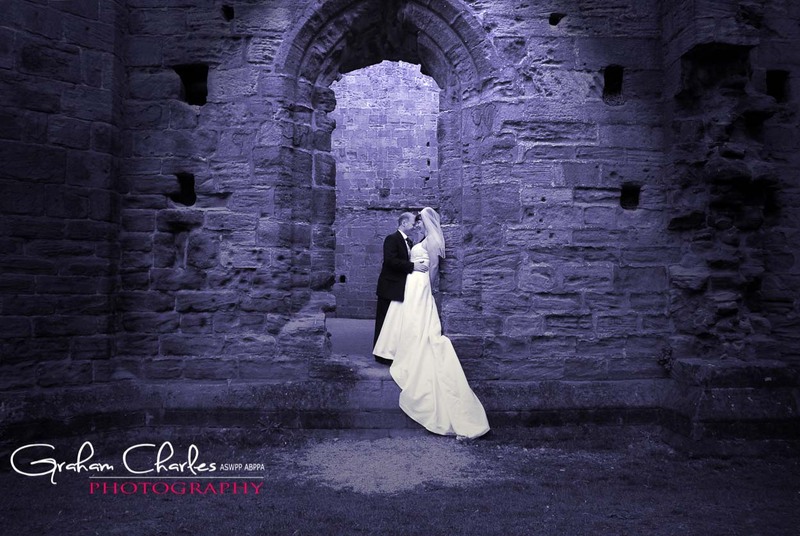 To find out more details, check availability or arrange a home presentation call or email today.